An acclaimed expert in the field of artificial intelligence, his reports included the software innovations from Healthcare X.0 GmbH and how these contribute to optimizing the organization of health care. The idea behind the Healthcare X.0 modules is a modular concept – connected, networked, unparalleled, and intuitive to operate. All modules run together in a browser-based mode, meaning that they are completely independent of hardware and are always close to hand. This is what integrated health care looks like today. One highlight was the presentation from tennis legend Boris Becker on the topic “My life at the limit”. 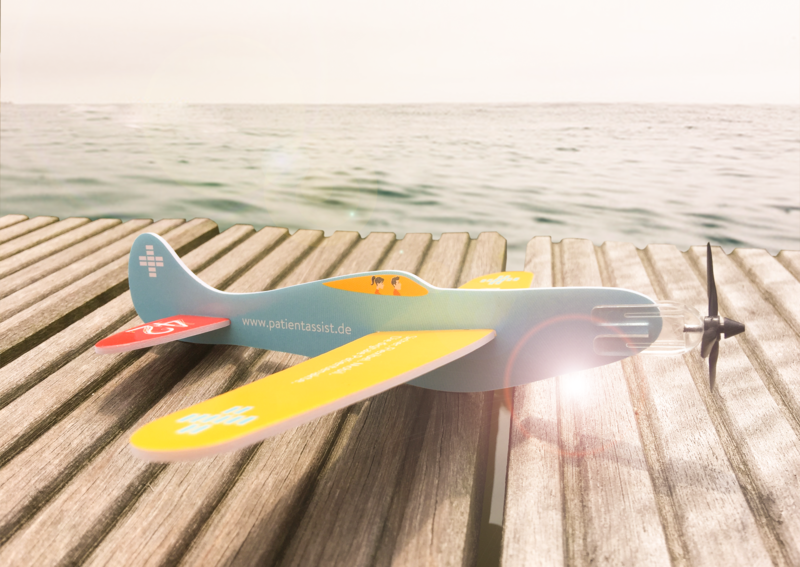 Good news: The PatienAssist flight is in approach to your next holiday destination. Enjoy your holidays and feel safe with the digital medical record “PatientAssist”. Due to the App you can organize your healthmanagement from all over the world. Enjoy it yourself and start the download in App Store for free. 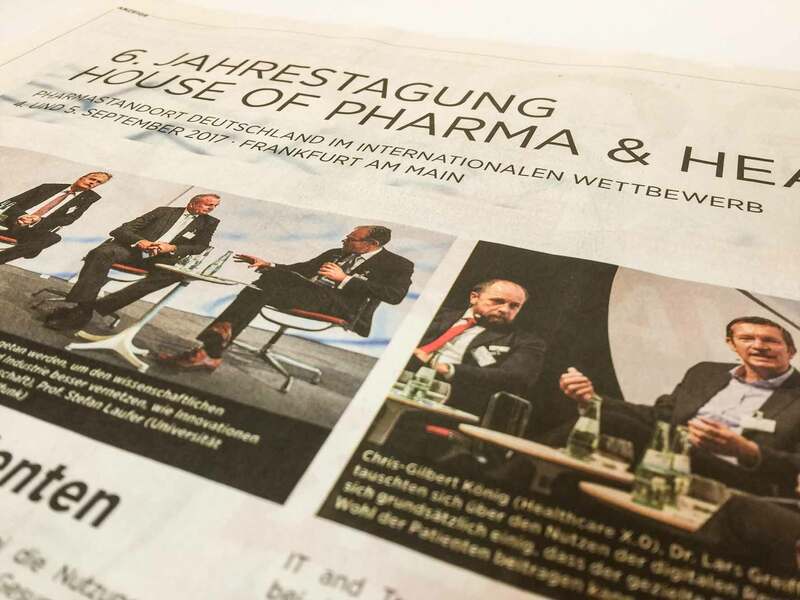 Do not miss the 6th annual meeting House of Pharma & Healthcare in cooperation with „DIE ZEIT“ from 4th till 5th September in Frankfurt am Main. For the first time our Healthcare X.0 GmbH CEO – Chris-Gilbert König- takes part as speaker. 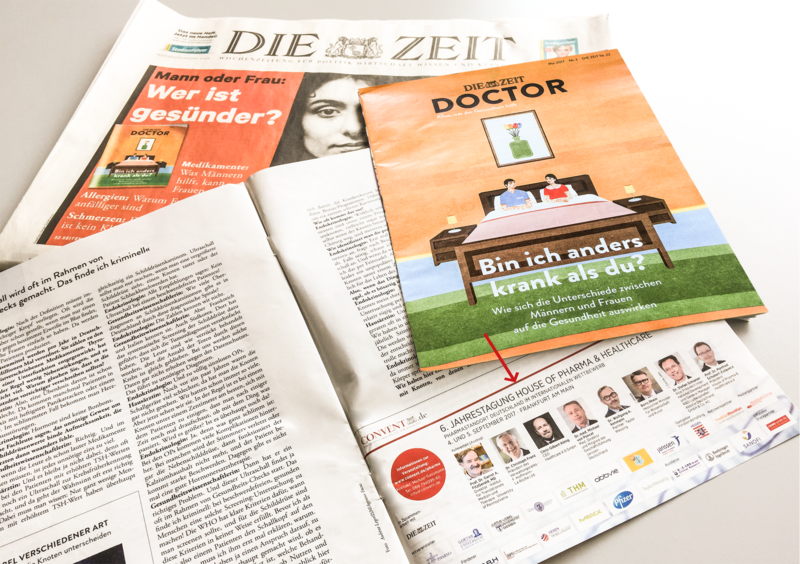 Therefore read the actual article (May edition) in „DIE ZEIT-DOCTOR“. Do not miss our lecture on the issue: Work X.0 – digital Patient feedback. And find out more about how you can provide for patients more aimed, more effective and time saving. 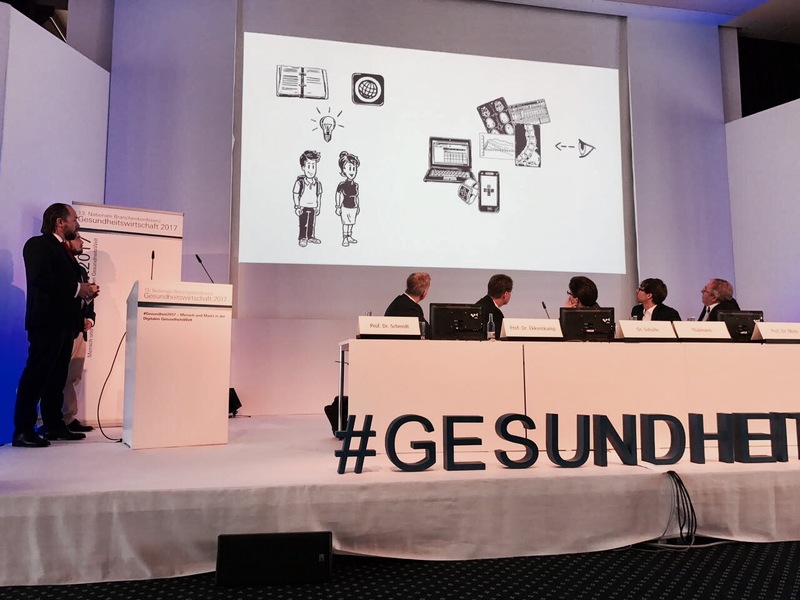 According to the motto: digital patient feedback for reducing workload meanwhile the treatment, you will learn more about methods of treatment in future involving the newest technical possibilities by Chris-Gilbert König. 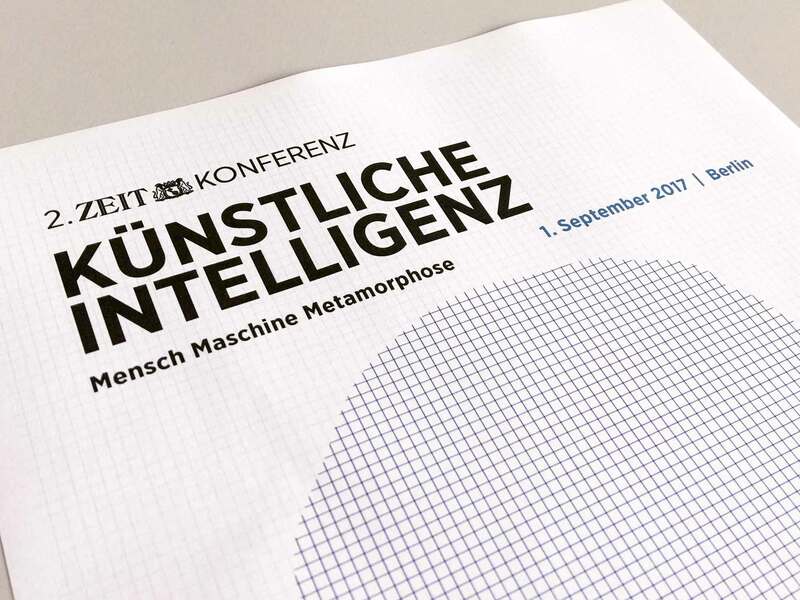 Look forward to an interesting performance, new and innovative concepts at the industry conference in Warnemünde. According to the motto: #Health2017 – Human and marketplace in digital healthcare world, the healthcare sector comes together for an exchange and to set new impulses in Warnemünde till tomorrow. Visit us at our stand and learn more about our innovative software solutions including Cognitive Computing, KI, tumor board conferences, digital patient file etc. Don’t miss the newest highlights! Experience the interaction between innovative technologies and trends like cognitive computing, AI, tumor boards and more, as well as the new PatientAssist App – the digital patient file. 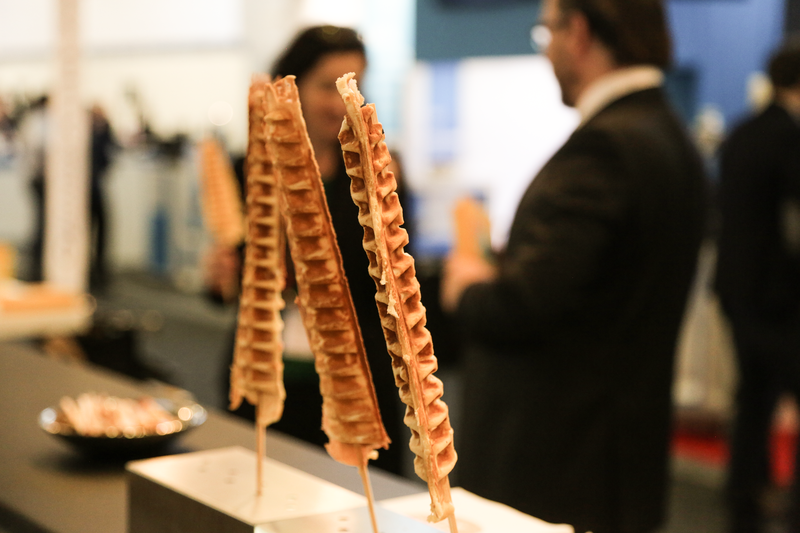 Not forgetting the delicious waffles that many fans have already enjoyed!